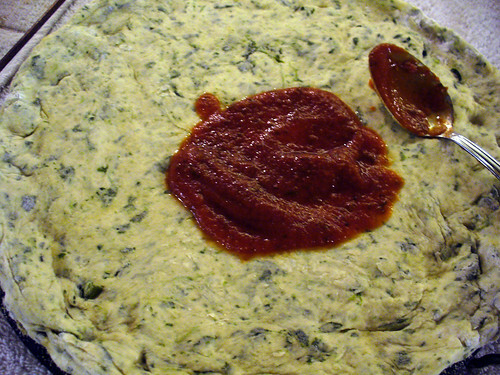 The Perfect Pizza Press » Blog Archive » Spinach Crust Pizza! 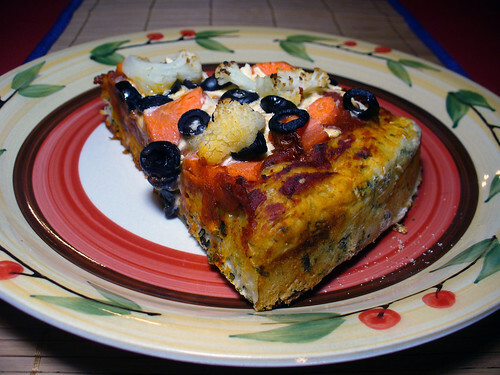 Spinach Pizza Crust pizza for St. Patrick’s Day! 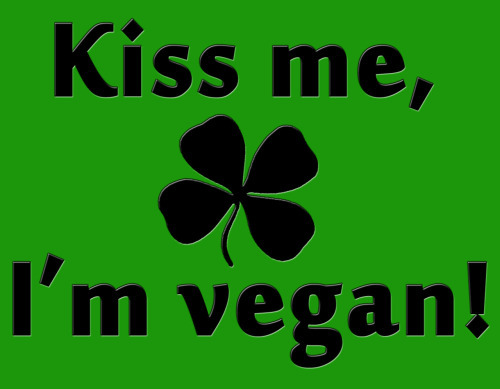 Eat it with a vegan Shamrock Shake, it’s delicious! And green! In more ways than one! Posted: 03/17/12 at 10:30 am. Filed under: Food & Recipes.